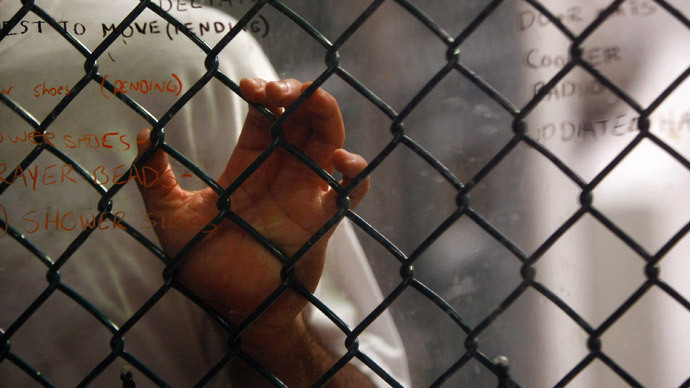 A US judge presiding over Guantanamo Bay inmate trials has ordered the CIA to provide information on how a detainee there was treated. The move is a major step toward transparency as legal authorities prepare to prosecute suspected terrorists. 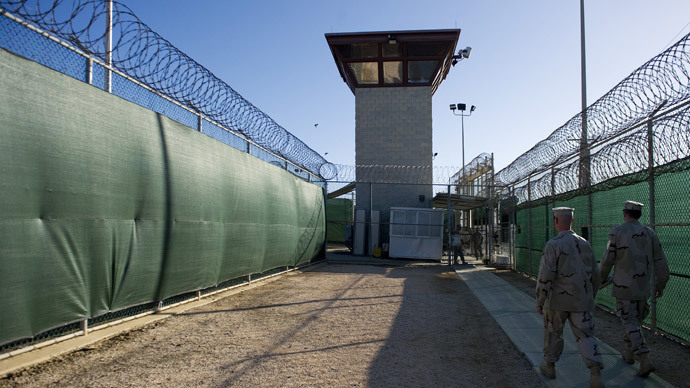 Judge James Pohl issued an opinion Monday compelling the Central Intelligence Agency to turn over extensive details on Abd al-Rahim al-Nashiri’s life at Guantanamo, including his detention and the interrogation methods used to convince him to turn over information. Nashiri is charged with masterminding the 2000 bombing of the USS Cole, which killed 17 US soldiers at a Yemeni harbor. The Miami Herald first reported on Pohl’s decision on Thursday, though his ruling is still sealed and is therefore unavailable to the press. 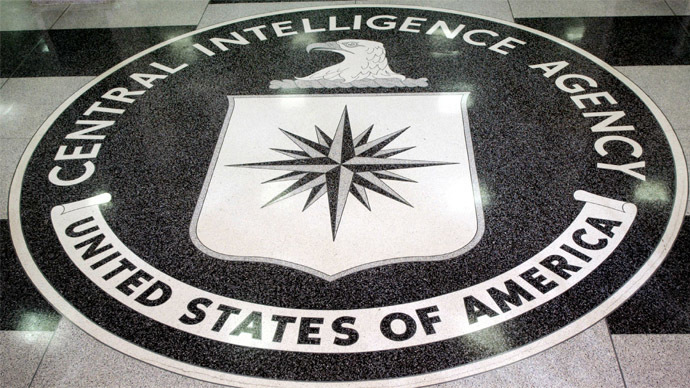 The order, which is expected to be contested by the CIA, also demands the intelligence agency provide a chronology regarding Nashiri’s life between his 2002 capture in Dubai and his arrival at the Cuban prison facility in 2006. The details from those four years could transform Pohl’s decision from a pedestrian court order to a groundbreaking precedent. Government lawyers have long sought to protect the identities of CIA agents at so-called black site prisons around the world, but Pohl's order instructs that information on the “locations, personnel, and communications” be handed over, as well as the identity of medical staff, interrogation notes, and other potentially compromising details. A CIA spokesman would not tell the Herald whether the agency would try to avoid the disclosure by using the national security privilege. Rick Kammen, Nashiri’s civilian lawyer, said the judge’s decision does not mean that any information released will be made public – only that it will be disclosed to the military commission. 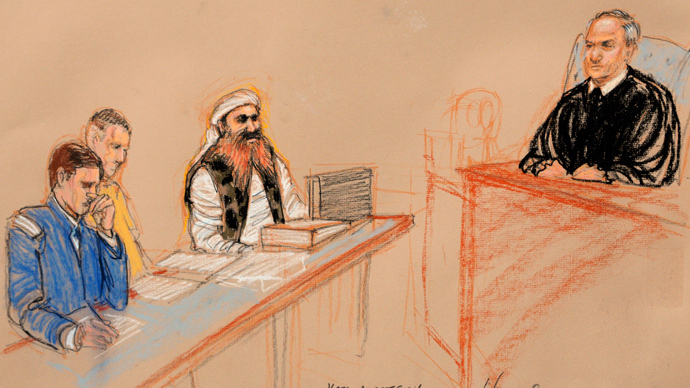 Judge James L. Pohl, a US Army colonel, is also overseeing the trials of Khalid Sheikh Mohammed – the alleged orchestrator of the September 11, 2011 terror attacks – and four other inmates. Defense attorneys have complained that prosecution attorneys have dragged their feet when preparing for court and have often failed to turn over enough evidence to warrant a fair trial. In response to Pohl’s decision, various attorneys told reporters they plan to petition the court to force prosecutors and the CIA to provide more chronological evidence on other detainees, along with Nashiri. “It is important to know what happened, who did it, where did it happen, who authorized it, who knew about it, and what was the result,” said James Connell, attorney for Ammar al-Baluchi, who is suspected of helping fund the 9/11 attack. The American Civil Liberties Union also recognized the moment as a possible win against the foreboding secrecy state. 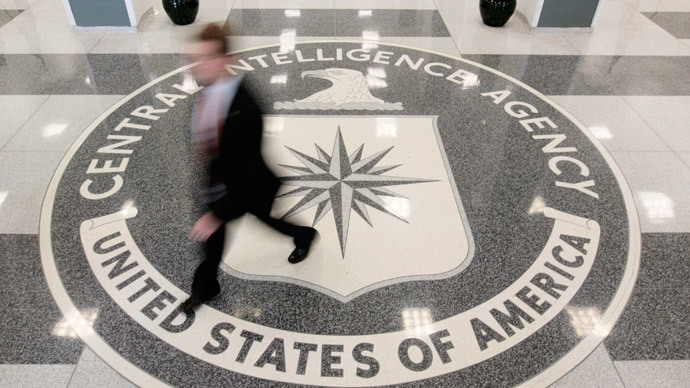 The blow to the CIA comes amid a heated standoff between the agency and Senate lawmakers who voted to declassify a portion of a government investigation into the CIA’s enhanced interrogation program. Senators Dianne Feinstein and Jay Rockefeller penned an editorial for the Washington Post last week arguing that the documents should be made public so the American public understands what is done in its name.